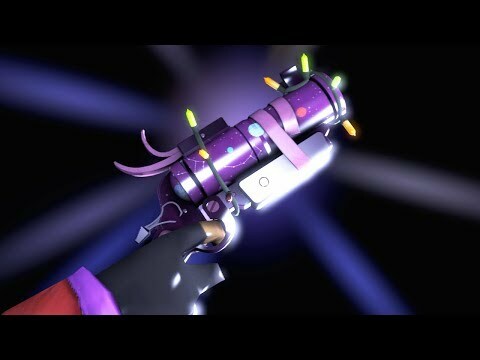 I'm Arkham, 16 years old Pyro main. 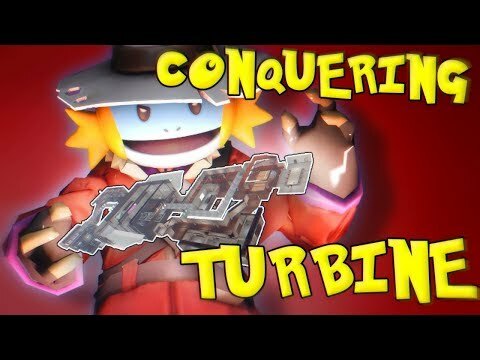 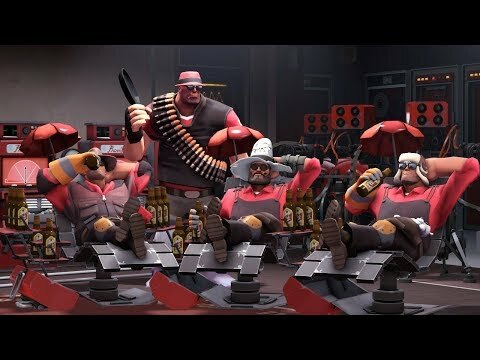 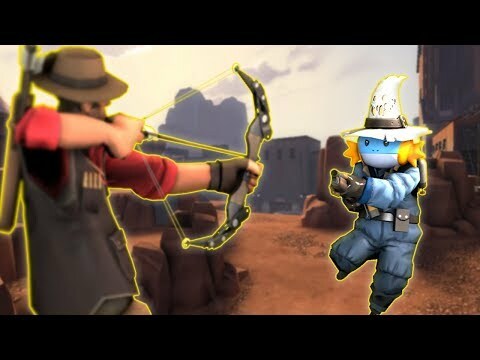 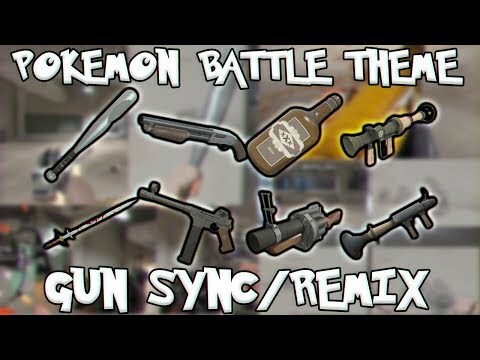 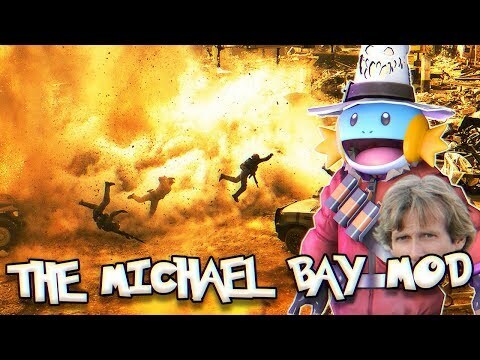 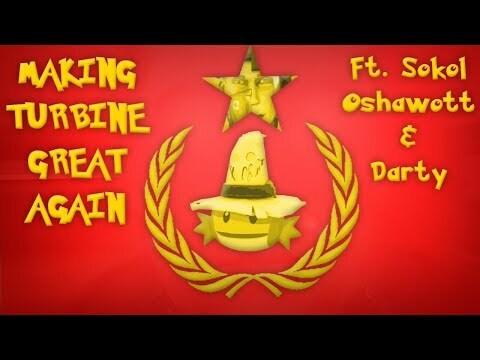 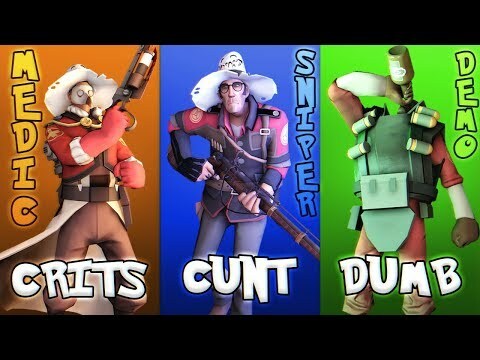 I mainly do Live TF2 Commentary, and rarely Tips and Tricks videos. 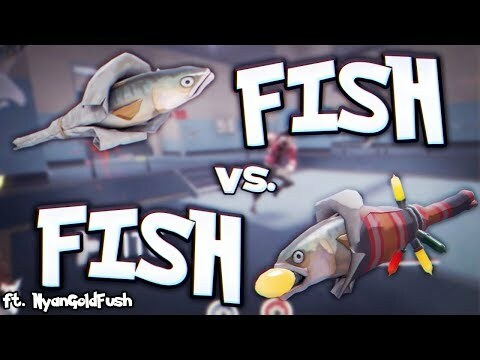 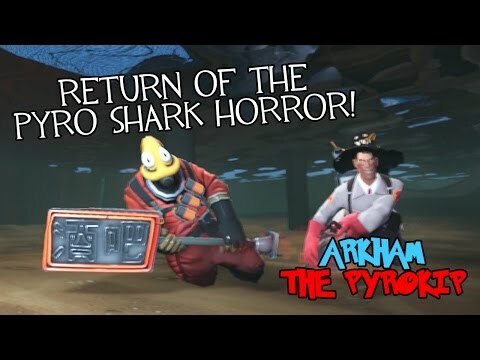 TF2: Pyro Shark Horrors Returns | ANCLE DANE! 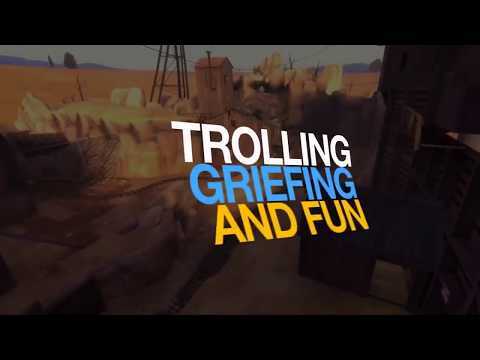 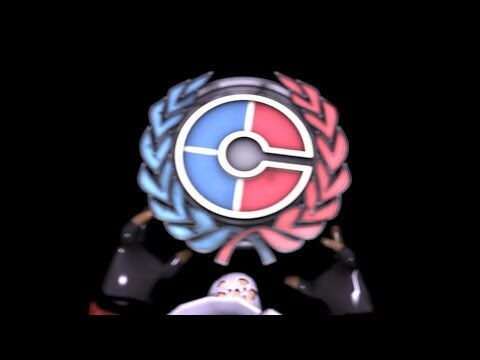 TF2: Arkham Goes Competitive! 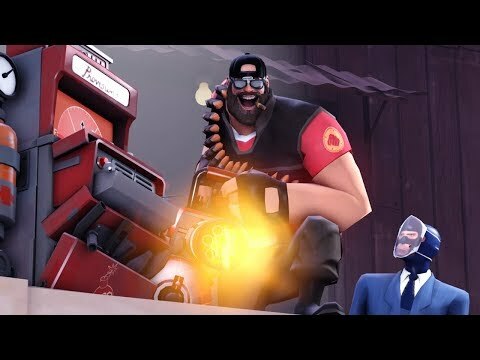 The New Competitive Update!